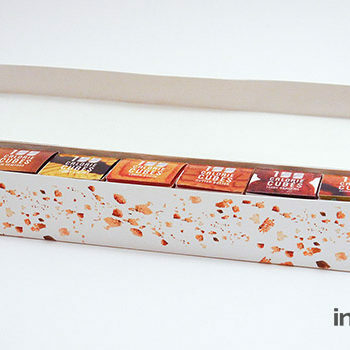 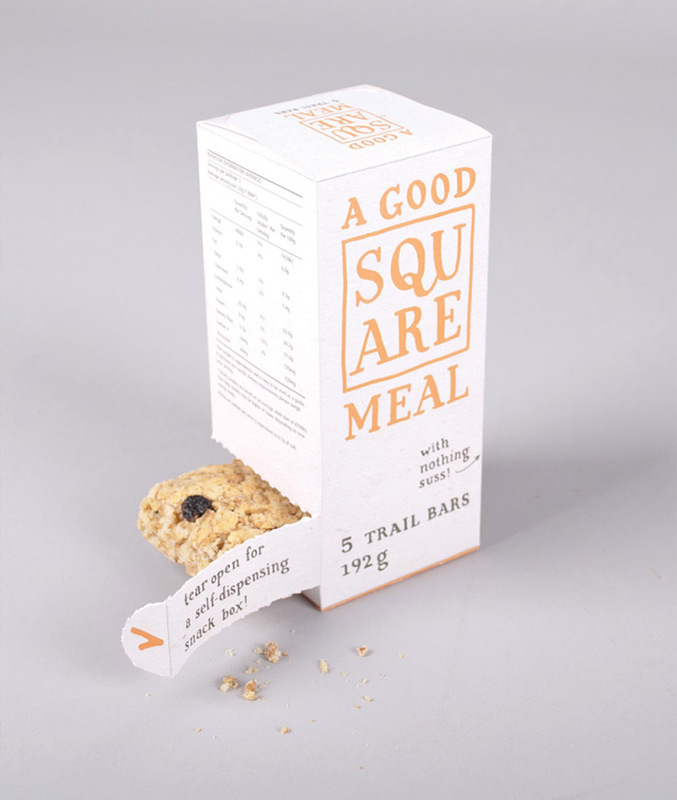 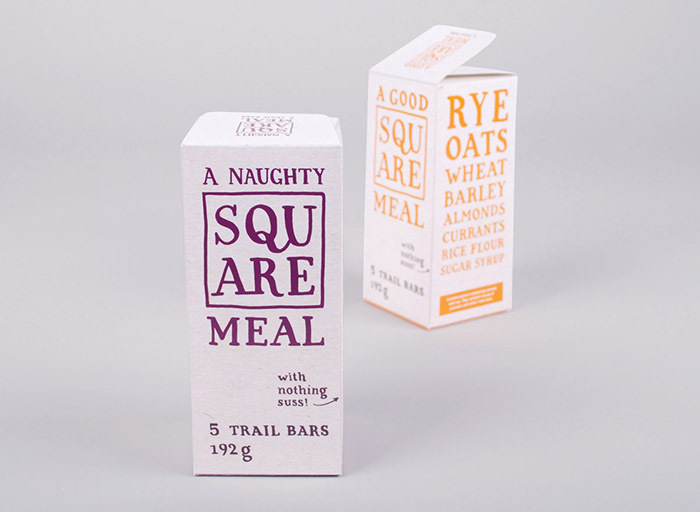 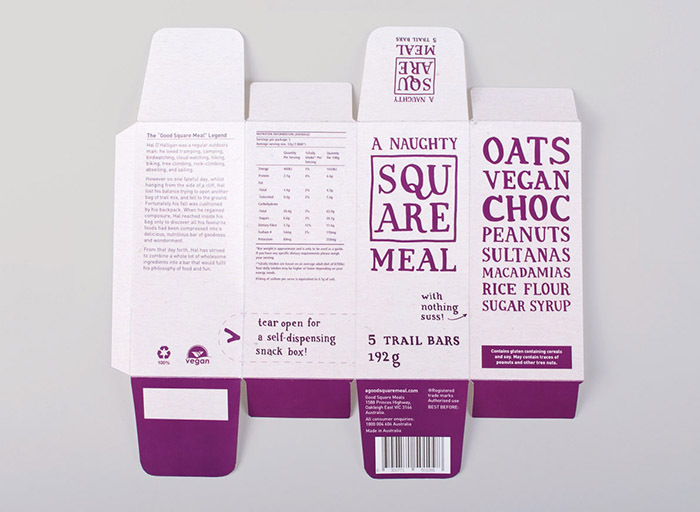 The aim of this project was to create some packaging for trail bars that would appeal to an active vegan demographic. 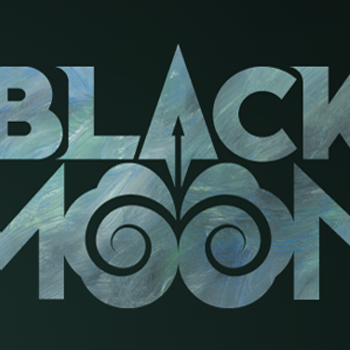 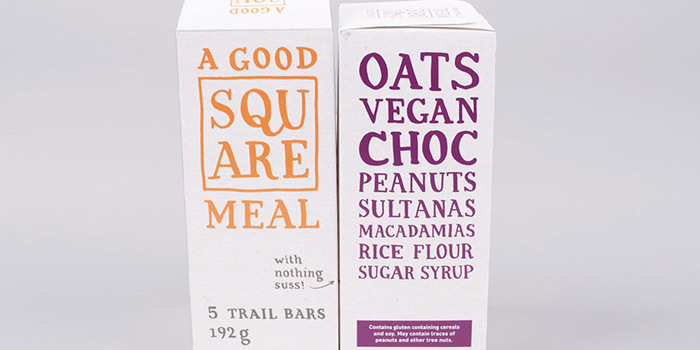 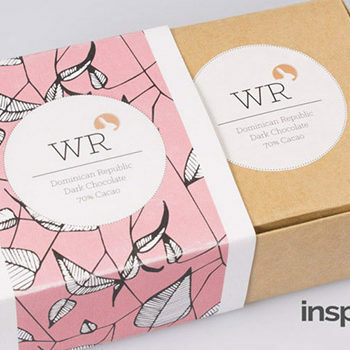 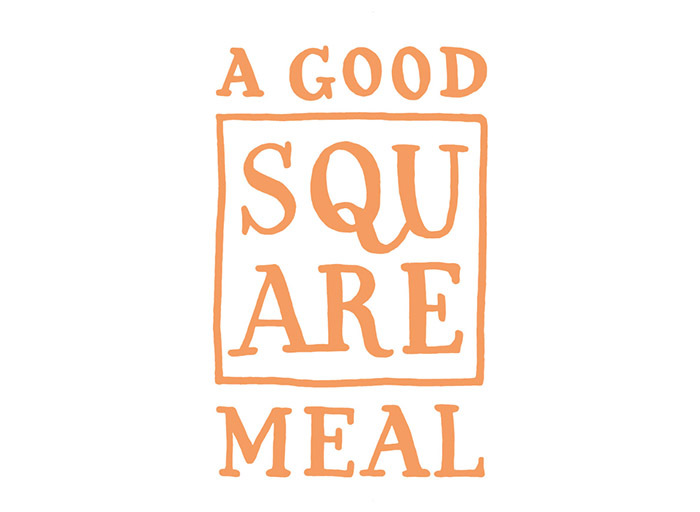 The hand-drawn type and large ingredients make a feature of the simple approach of the company. 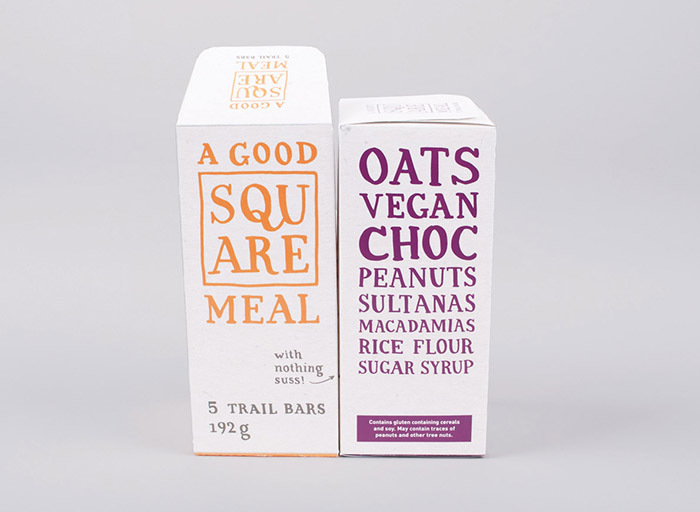 Designed by: John Donald, Australia.